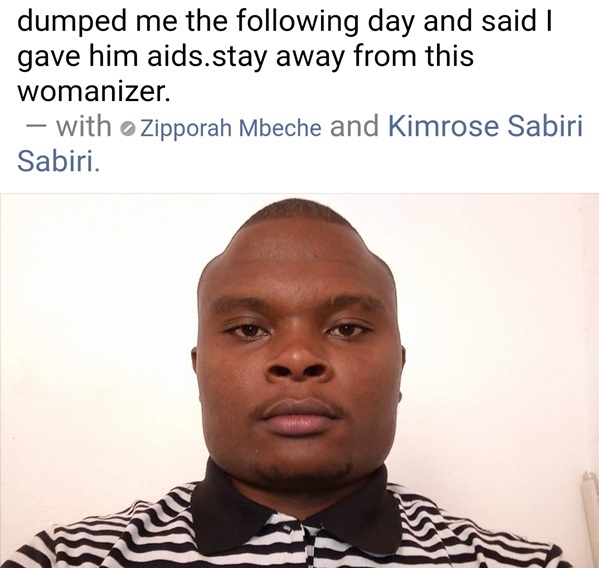 This jilted Kenyan lady took to social media and humiliated a man who lied to her and sl*pt with her without protection. Ladies, when you decide to open your servers to a man, don’t start saying how he lied to you. Here’s what the jilted lady posted on Kilimani Mums.